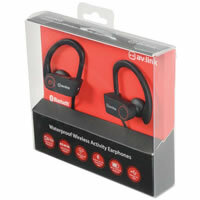 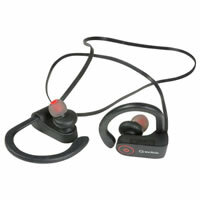 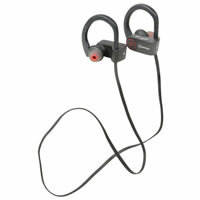 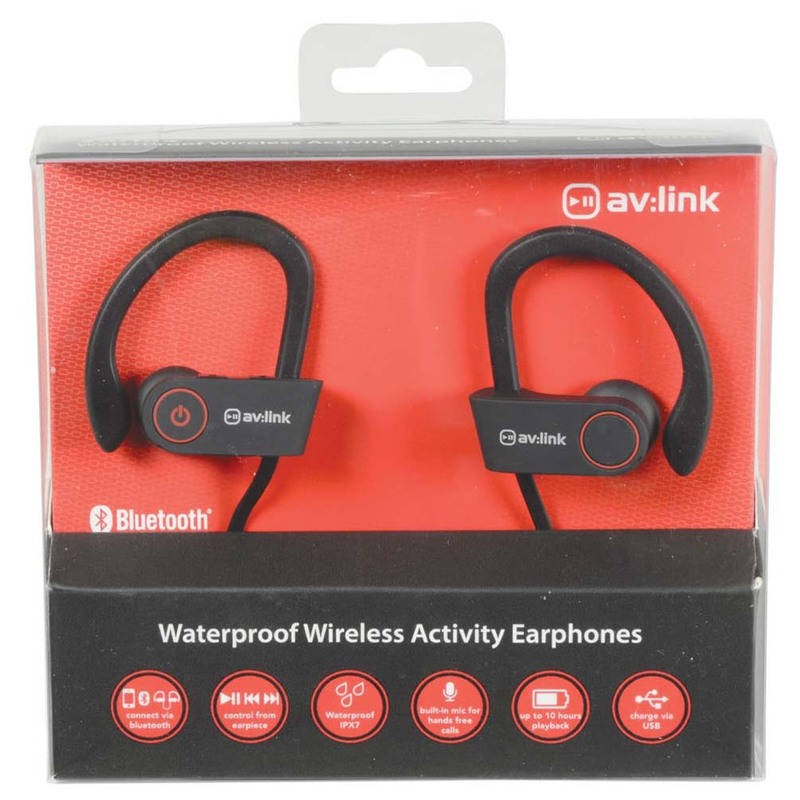 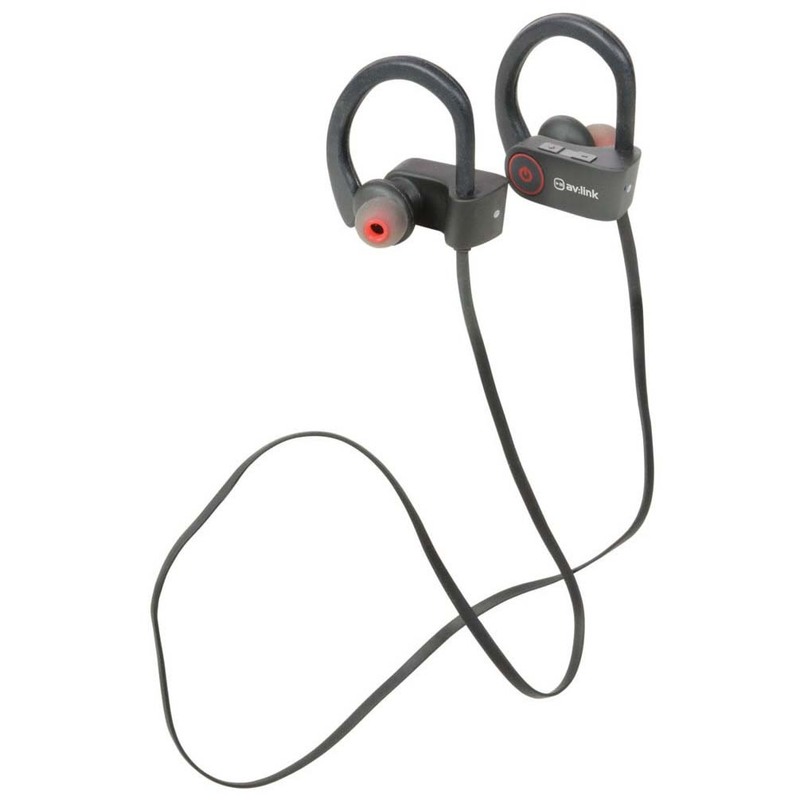 These lightweight, waterproof headphones are ideal for sports enthusiasts and athletes enabling you to listen to your music while running, at the beach or in the swimming pool. Their smart noise reduction technology helps deliver clear and rich sound without being hampered by the noise of your surroundings. 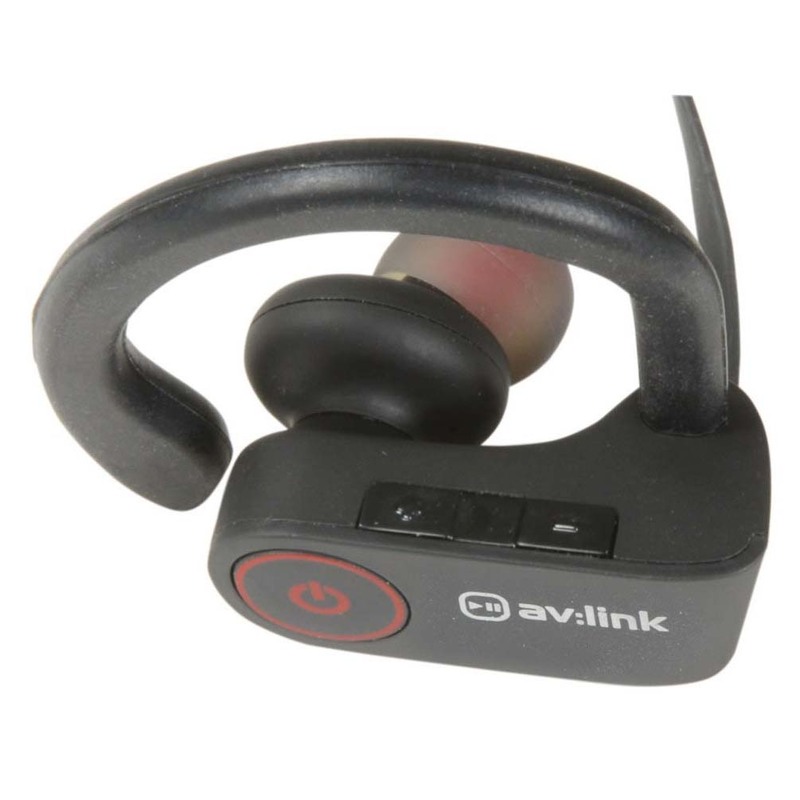 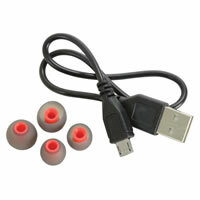 Connect to your smart device via Bluetooth and enjoy up to 10 hours of listening from a single charge.